Very easy to carry and low cost, specially for training at the park or in the garden. 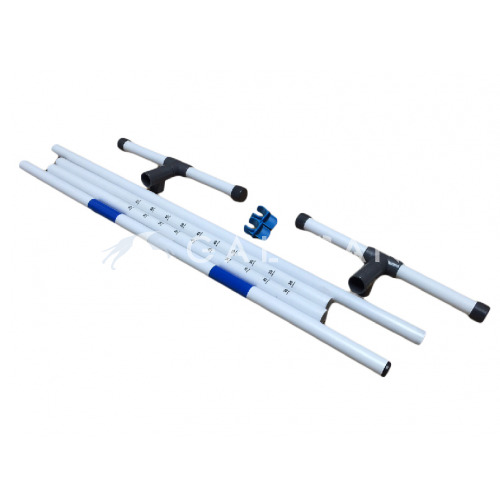 Galican PVC agility jump is designed to be stable on any ground. The heights are marked from 20 cm up to 65 cm every 5 cm.